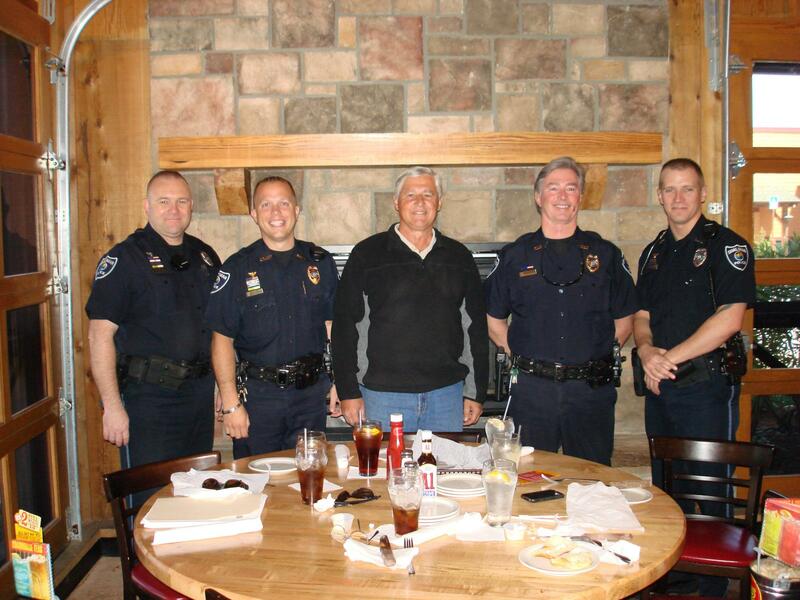 View the Shalimar Police Department Mission Statement here. 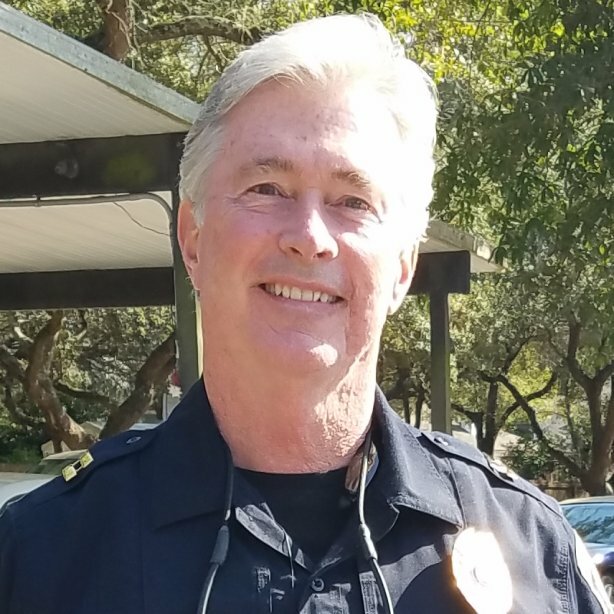 Shalimar Police Chief John Cash and all of the Shalimar Police Officers are available as needed. The telephone numbers are (850) 651-1115 (office) and (850) 428-0148 (on-duty officer cell phone). If you call either number and no one answers, please leave a message and the on-duty officer will return your call. The phone rings a number of times before going to the voicemail so please be patient. Dial 9-1-1 for an emergency. If you are a resident, you should have received a refrigerator magnet with the on-duty officer phone number on it. You can use this number when you can't reach us in the office. If you believe you are a resident and have not received your magnet, please let us know and we'll deliver one to you. 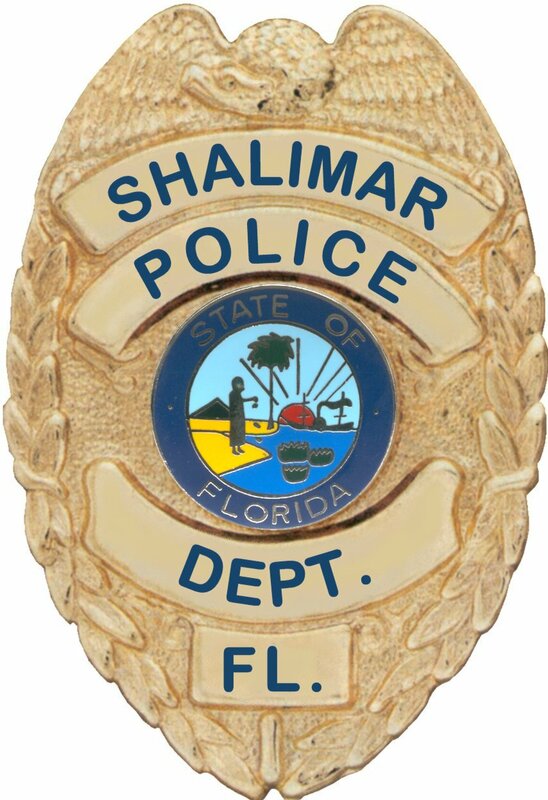 If you call dispatch at (850) 651-7400 and are a Shalimar resident, request a Shalimar Police Officer! Please take a look at this map to make sure that you are a resident within the Town Limits of Shalimar. If you would like the Shalimar Police Department to watch your home while you are out of town, you can complete our house watch form online here or drop by Town Hall (located behind the Tom Thumb Gas Station) to fill one out. We consider the entire Town a Neighborhood Watch area. If you notice anything in Town that is out of the ordinary, please call us or email Chief Cash at jcash@shalimarflorida.org.